SD&G – The Township of North Dundas recorded the largest median household income growth over a decade according to census data released today (Wednesday). The median income in North Dundas – a half hour drive from Ottawa – grew 18.6 per cent between 2005 and 2015 to an average household income of $78,192. Next in line was North Glengarry with a 13.9 per cent increase ($59,456 in 2015), followed by South Stormont at 9.8 per cent ($76,092). 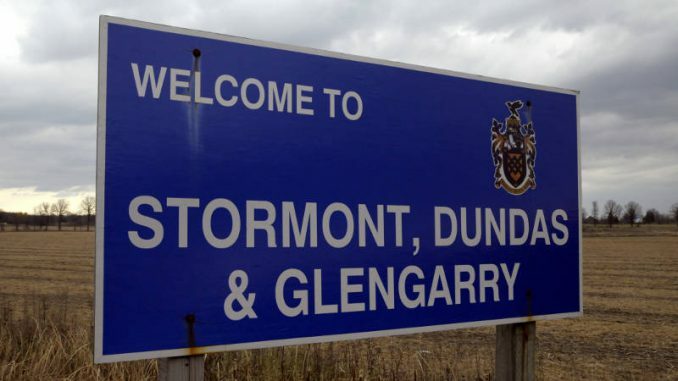 North Stormont was up 8.8 per cent ($76,544) while South Glengarry’s household income edged up 4.5 per cent to $76,702. South Dundas, which brands itself as a growing “municipality”, didn’t translate into growth in paycheques for its residents. Outside of the city of Cornwall (where household pay retreated), it recorded the smallest income growth at 3.6 per cent between 2005 and 2015 to an average of $65,067. As for the prevalence of low-income families, there were nearly 18 per cent in SD&G, compared to the national average of 14 per cent. Nearly 59 per cent of households in SD&G were saving for the future through an RRSP, pension or TFSA. You can read more of the SD&G census data here.